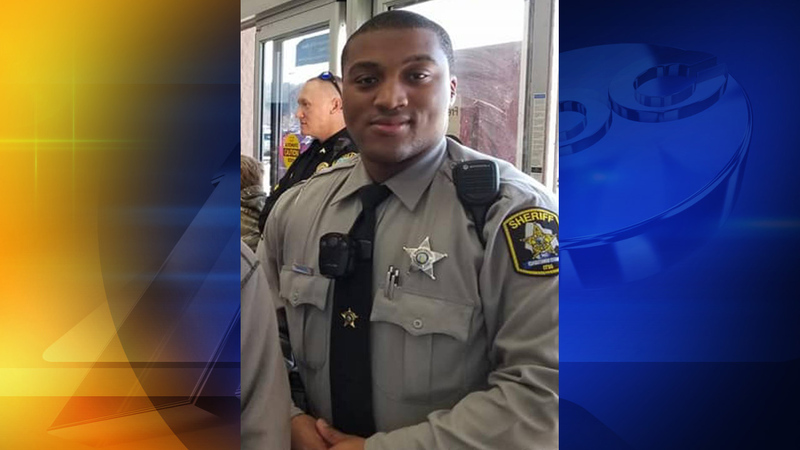 TARBORO, NC (WTVD) -- North Carolina Alcohol Law Enforcement special agents arrested four people Wednesday on alcohol, drug and obstruction of justice charges following the collision and death of Edgecombe County Deputy Sheriff David Manning. The State Highway Patrol charged one of the four with driving while impaired. ALE special agents initiated an investigation at Melanie's Place, an ABC permitted business in Tarboro. Special agents obtained evidence that Richard Howard Walters, 33, of Pinetops, had been drinking from noon to 6 p.m. on Sunday, March 11, the day of the accident. Walters' vehicle crashed .02 miles from the site of Deputy Manning's accident and he fled on foot. Troopers said they believe Manning turned around in an effort to over-take the intoxicated driver before he lost control of his vehicle and crashed head-on into on-coming traffic. The State Highway Patrol requested ALE's assistance in investigating the alcohol source. "We obtained evidence that Walters purchased and consumed the equivalent of 16 malt beverages before driving away from Melanie's Place," said Eric Swain, special agent in charge of ALE's Greenville district. "Even though Walters was in an intoxicated state, he was served malt beverages until the bar closed." Cindy Mendenhall, an employee of Melanie's Place, had helped Walters jump-start his vehicle's dead battery. She and permittee Melanie Johnson tried to minimize the truth of Walters' intoxication and were charged with obstruction of justice. "This great investigative work is an example of the commitment our state law enforcement agencies have each and every day, said Fst. Sgt. G.E. Rhew. "Our approach at bringing these individuals to justice is based on the collaborative efforts of multiple agencies to ensure that this and every case is treated with the upmost attention."